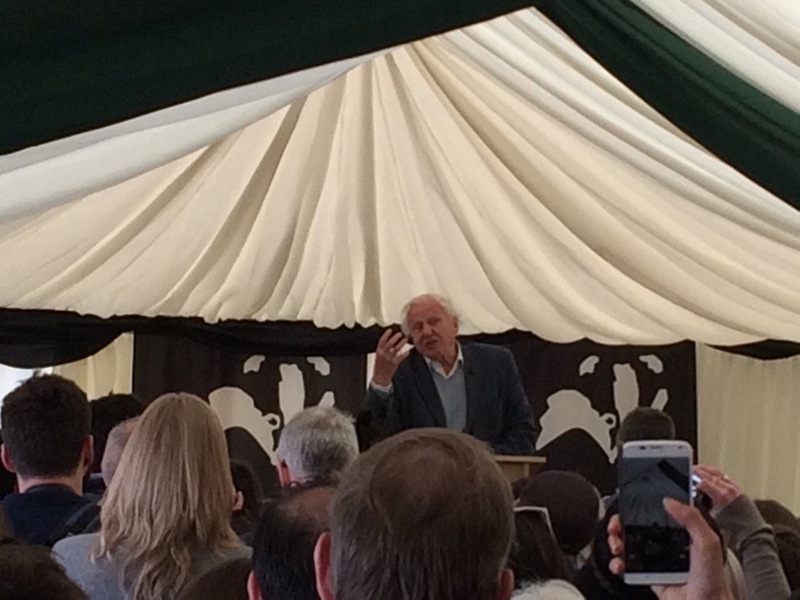 The challenge was simple, to create an exceptional marquee event space to hold VIP’s, press, and of course, Sir David for the opening of this stunning space in London. Our team arrived on site on Saturday at 0730 to begin build of a 6m x21m marquee, which needed to be weighted using our marquee weights as it was situated on hard standing. 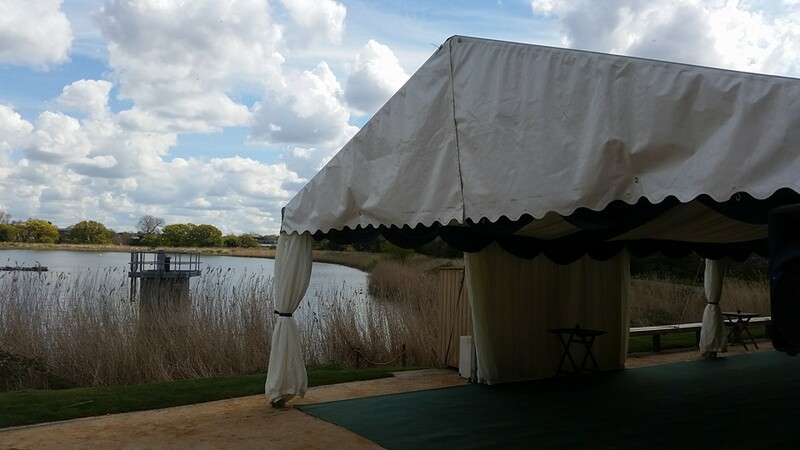 The marquee needed one side open to enjoy the stunning vistas across the wetlands, with access to the rear for catering a services. 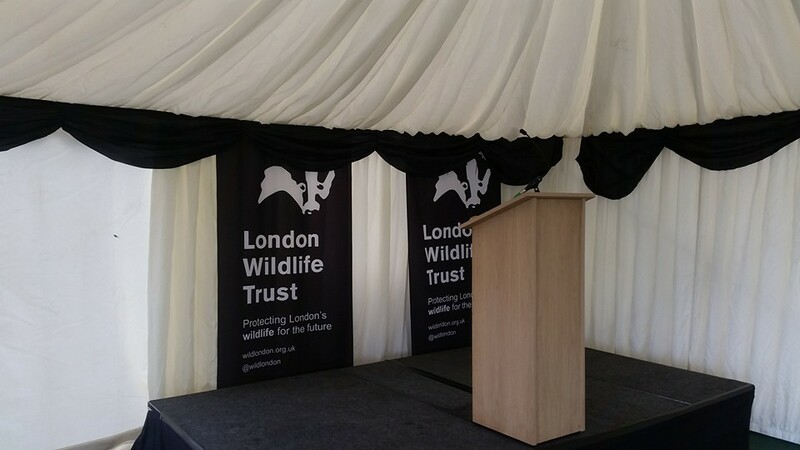 At one end of the marquee a small stage was constructed for speeches and formalities.